Stonewall Boarding is a State of the Art dog boarding facility on 106 acres in Upstate NY. Planned & built by a breeder & trainer with 30 plus years experience. 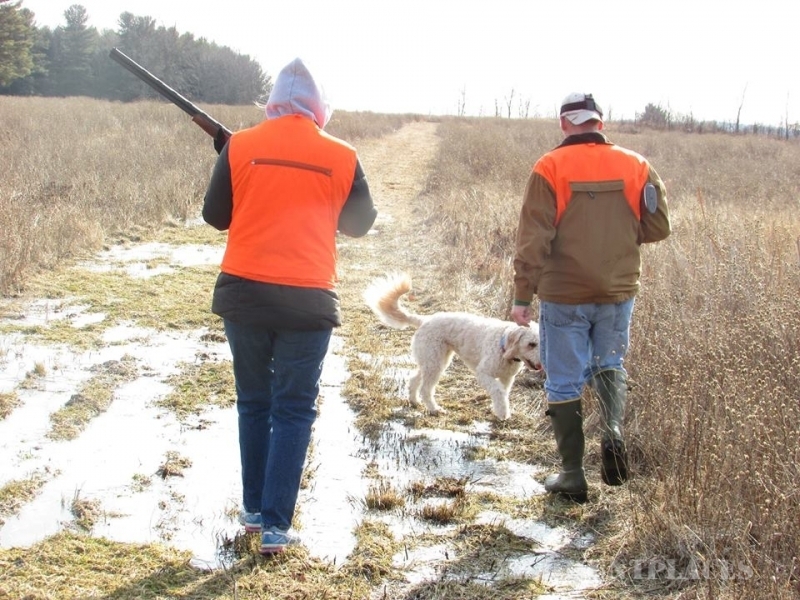 We offer a shooting preserve in Upstate NY IT. 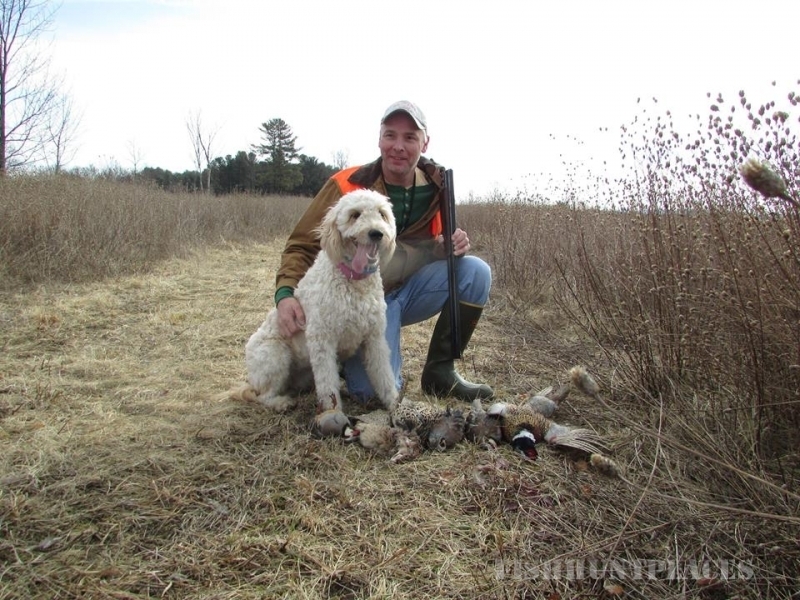 Dog training on grounds that are specially groomed for retriever training. Our gundogs have been sold all over the country. 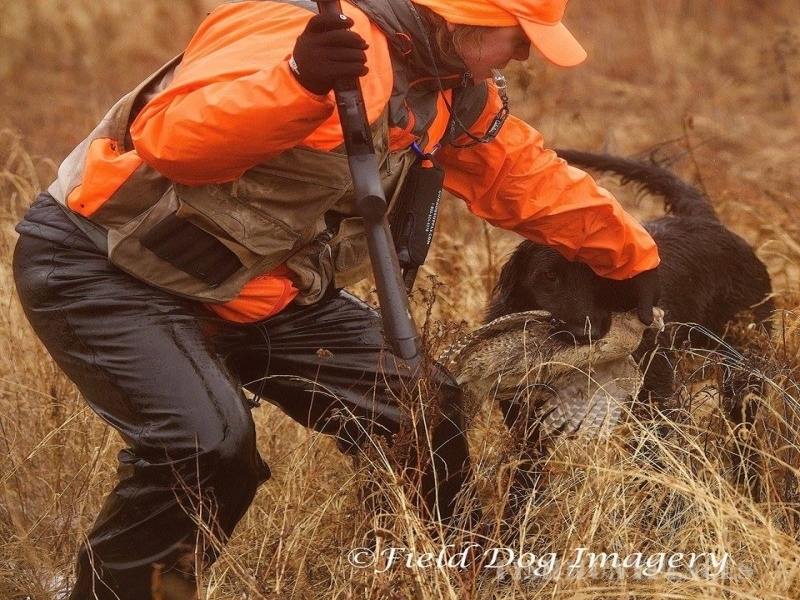 Our dogs are a dream to hunt over and with! 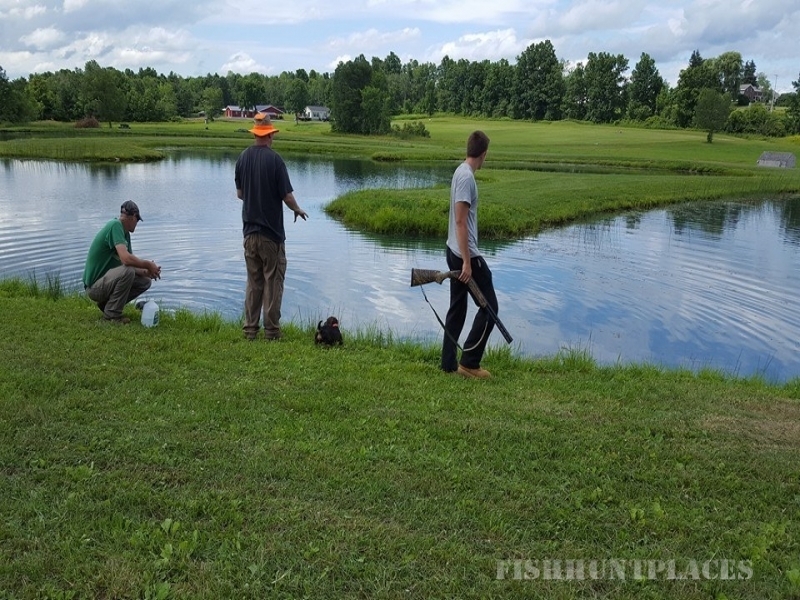 We are only a few miles from Cobleskill NY, the hunting preserve is the most reasonable priced in NEW YORK STATE. We are 3 hours from NYC. We offer a drop off and pick up on your schedule.